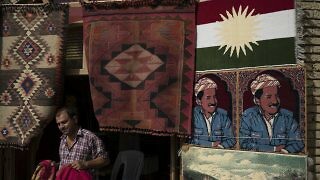 Despite nearly universal regional rebuke of the Kurdish referendum before the September 25 vote, Iraq’s Kurdistan Regional Government (KRG) pushed forward on what it seemed to believe would be a path to independence. Why did former KRG President Masoud Barzani hold a referendum vote despite immense pressure not to do so? Based on the actions of its leaders at home and abroad, the extent to which Turkey can sustain its role as relevant international interlocutor in areas including the fight against ISIS and the Syrian refugee crisis is in serious doubt. What’s Next for Fractured Turkey? Language invoking Islam to attack opponents may be considered useful for short-term political gain, but it also likely to galvanize those on the street to seek retribution.